This blog is defunct, as of 25 September 2015. 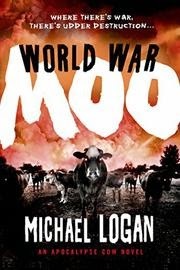 I have moved all my bobbins over to my new website, michaelloganbooks.com. We’ve all heard the phrase ‘charm offensive’. ‘Offensive offensive’ is never used, but I can think of no phrase better suited to what Charlie Hebdo is doing right now. You know I’m talking about the latest cartoon, depicting the lifeless body of Aylan Kurdi lying just short of a billboard offering a two-for-one meal deal. I’m not going to bother getting into whether the message is mocking the victim or mocking western culture. It’s irrelevant. This cartoon is wrong for one simple reason: it has the power to bring untold upset to the father and family members of the little boy who died. For the last few months, I have been collecting evidence that white people can dance in an effort to silence my INCREDIBLY RACIST cubicle neighbor, Ruth Sego. She believes that white people simply cannot dance, to which I cry, 'Bunkum! 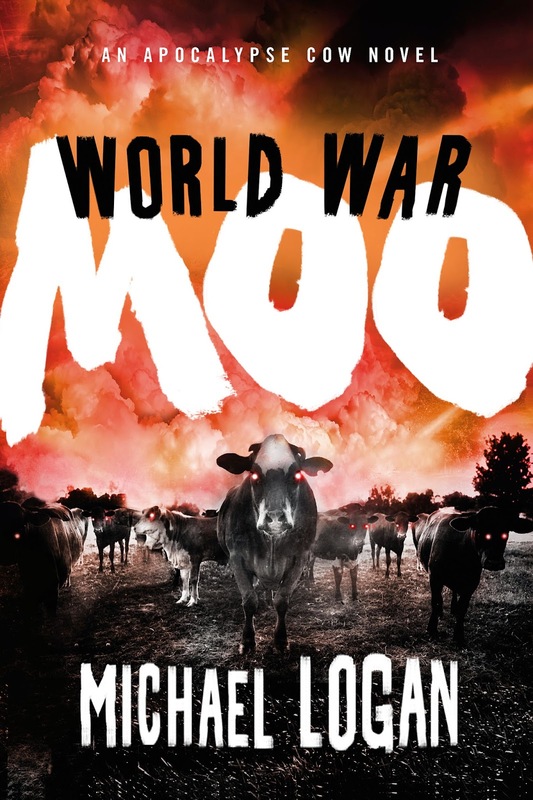 We have a cover for World War Moo, thanks to the fabulous design team at St. Martin's Press. I love it. It's even more eye-catching than the Apocalypse Cow cover.